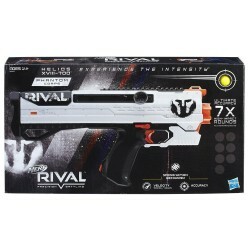 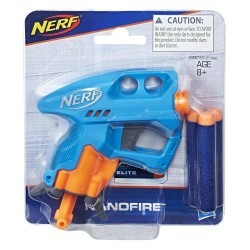 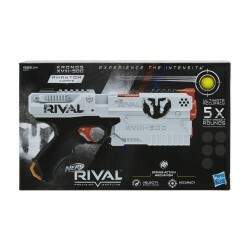 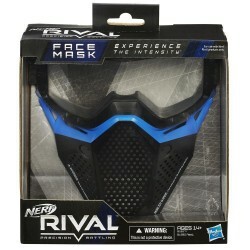 For intense, head-to-head Nerf Rival competition, you need a mask that identifies you as a member of Team Blue! 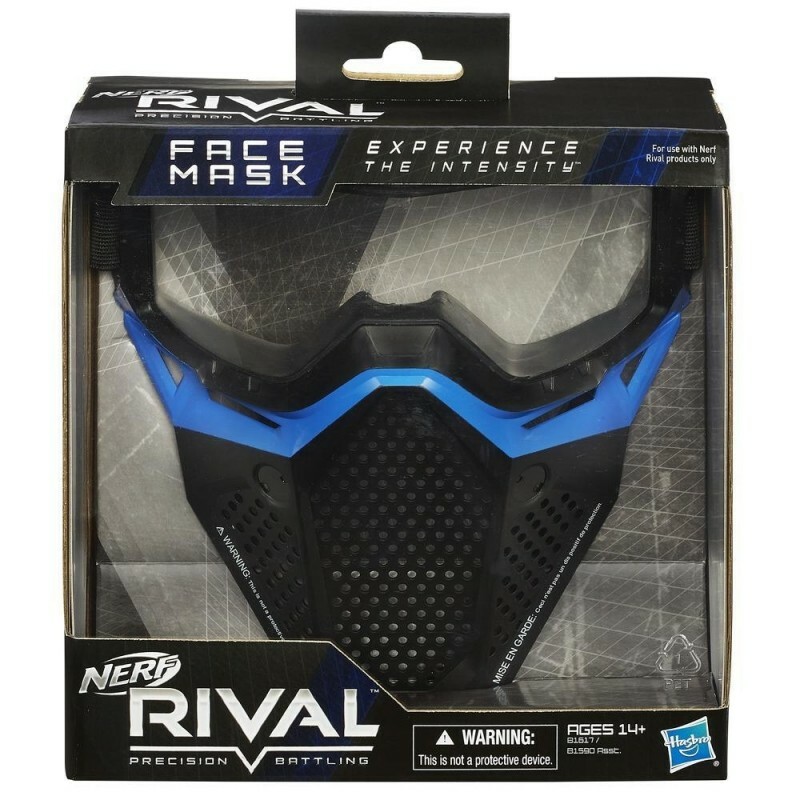 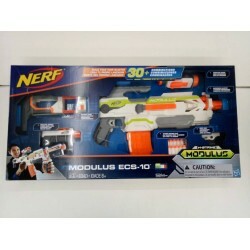 This Nerf Rival Face Mask s blue color does the job, and its adjustable elastic band and breathable design keep you comfortable as you battle. 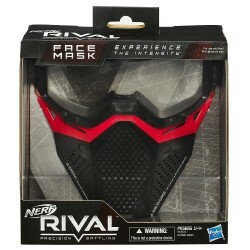 With this Face Mask and your blaster (sold separately), you'll be the ultimate competitor!